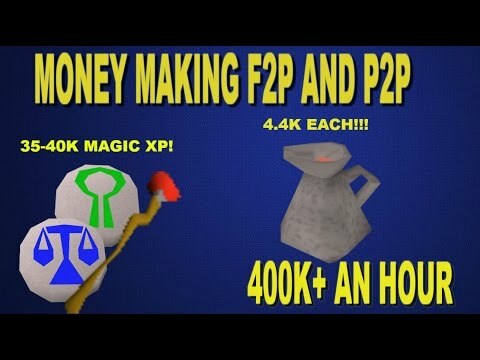 OSRS - F2P Money Making! 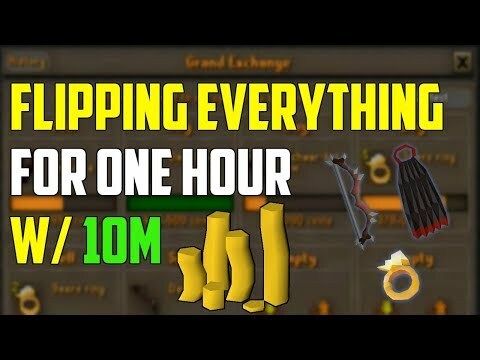 BOND IN 4 HOURS 600K AN HOUR! 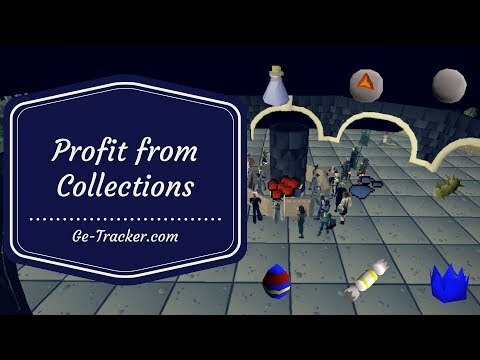 F2P Money Maker, easy and has no requirements but some cash. 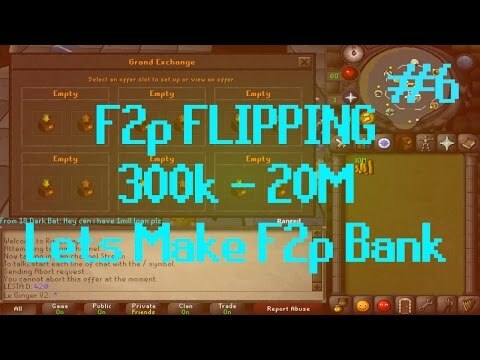 600k an hour for F2P! Bond in literally 4 hours! Thanks for watching guys, hope you enjoyed!